A friend of mine has started a new website dedicated to Mountain Biking in Scotland. 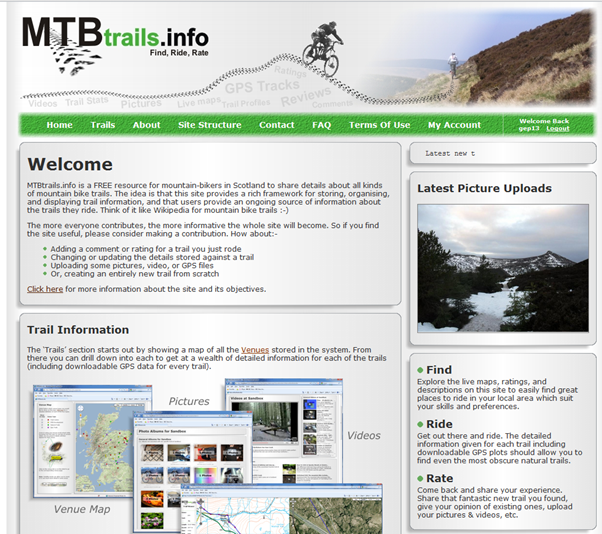 The site is called MTB Trails, and you can find it here. Full information about what the site is for, and it’s objectives can be found here. If you are at all interested in Mountain Biking, I would highly recommend that you check it out!